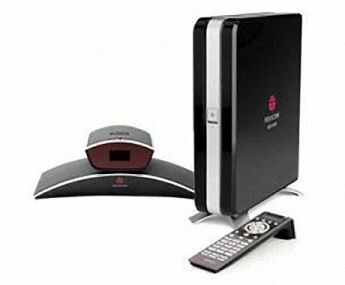 The Polycom HDX 6000 is a fully featured, low-cost, small group video conferencing system that allows teams of people to easily connect over distance and enjoy high definition voice, video and content sharing. The Polycom HDX 6000 Series seamless integrates with all components of the Polycom Visual Communication portfolio, including the Polycom RealPresence™ Experience (RPX™), Polycom Telepresence Experience™ (TPX™), Polycom HDX telepresence solutions, Polycom RMX Series conference platforms, and Polycom Converged Management Application™ (CMA™). Additionally, the Polycom HDX 6000 leverages our exclusive Lost Packet Recovery™ (LPR™) technology for enabling high quality user experiences, even across congested public networks.